Yay!!!! 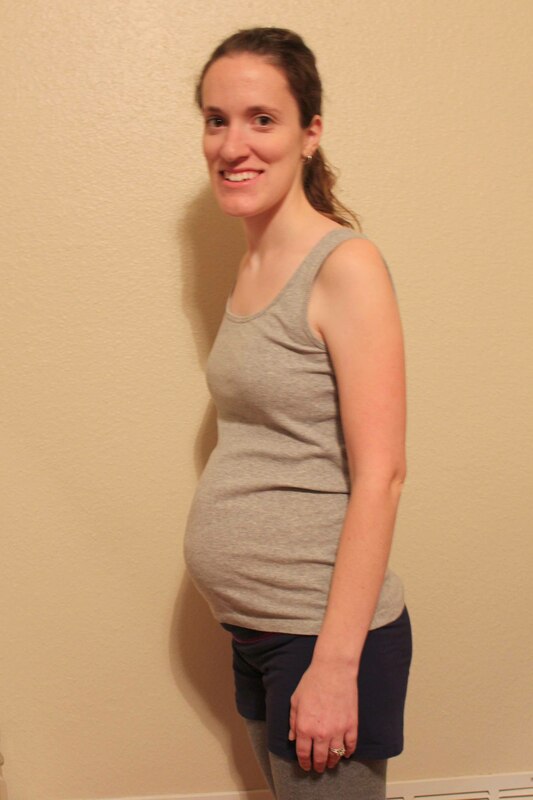 Baby bump pic! You look great and I love seeing her poke out. It’s so cool to feel her kick isn’t it?! Although this week I’ve had some rib kicks that were kinda rough :). 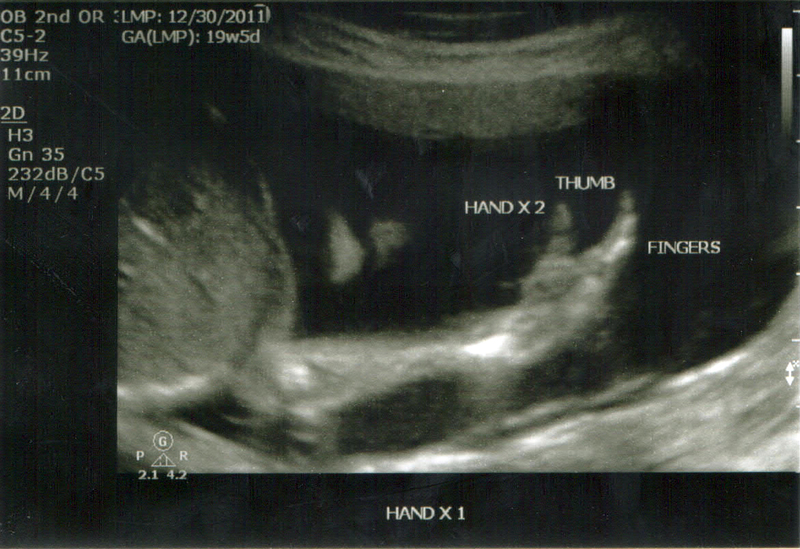 I love that she put her hands by her face….maybe she will be a great pianist like her Gma Jordan! YOU LOOK GREAT!!! Thanks for posting!!! 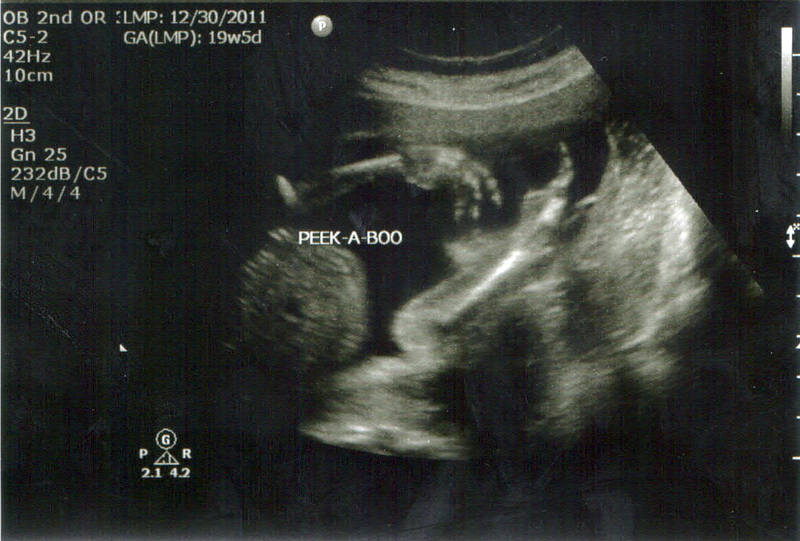 You got some seriously good ultrasound pictures. You do look awesome. Such a cute baby bump. 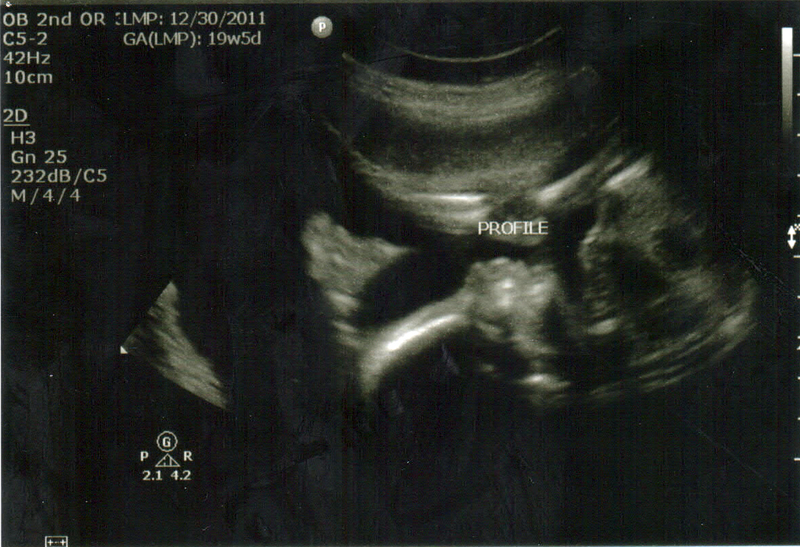 I love ultrasound pics nothing as sweet to see your beautiful unborn baby. Very exciting! Thanks for sharing all the photos, including one of you. We printed the blog entry and showed everything to Great Grandma Carolyn. She was interested to learn the new term “baby bump”.